You can look better than Kung Fu Panda voiced by Jack Black in the popular movie and go on your own adventure in our Adult's Panda Costume. 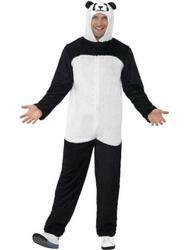 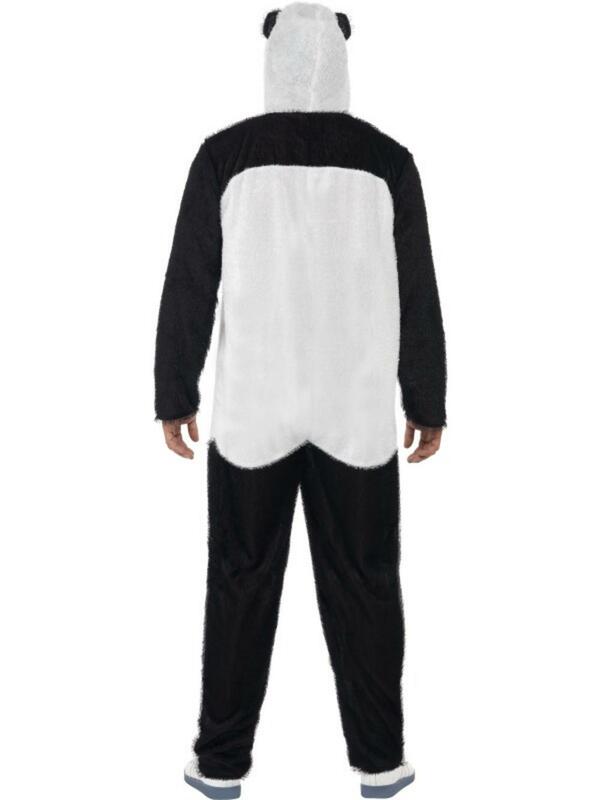 The panda animal costume features an all in one bodysuit made of soft black and white fur with attached hood with Panda face detailing and attached ears. 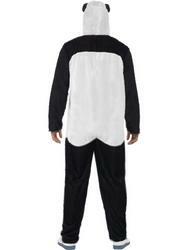 A great choice for an animal themed fancy dress party or to dress up at a charity fun run.